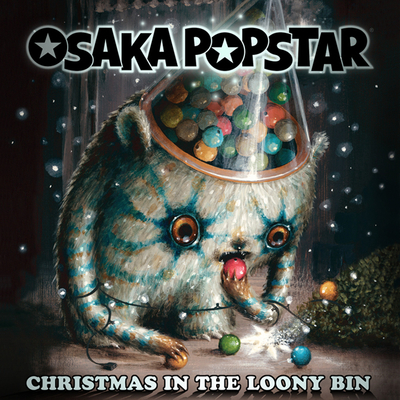 Punk rock legends team with Japan’s premiere horror punks for this split CD single. 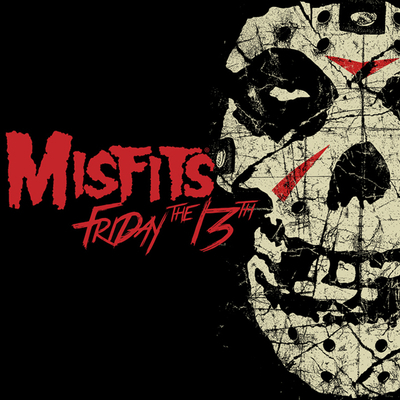 The Misfits perform a cover version of Balzac’s “Day the Earth Caught Fire” and Balzac perform a cover medley of the Misfits tracks “The Haunting and Don’t Open ‘Till Doomsday. 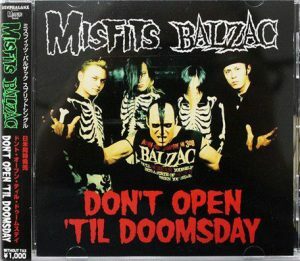 The Misfits Records label debuted with this split CD, (done in conjunction with Disk Union Japan); between the Misfits and Japan’s premier horror punk band Balzac. It’s no secret that Balzac was highly influenced by the Misfits and they’ve always been very vocal about deriving inspiration from the legendary ‘Fits. 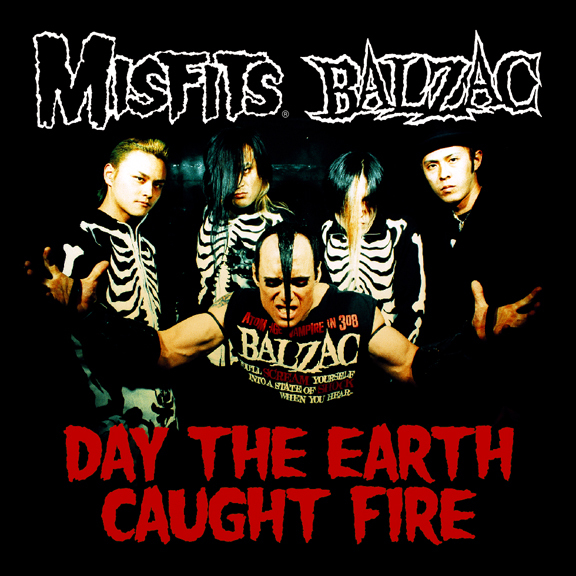 This split CD release is unique in that the Misfits have covered a Balzac song (“Day the Earth Caught Fire”) and Balzac covered a medley of 2 Misfits songs (“The Haunting” & “Don’t Open Til Doomsday”). 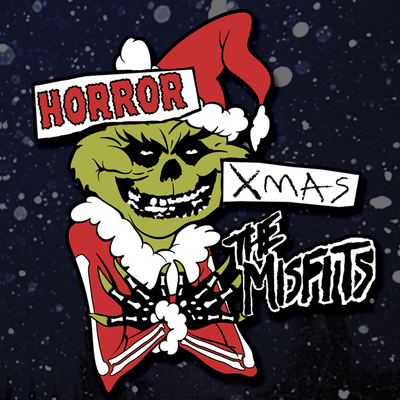 The Misfits track features Jerry Only on Bass & Lead Vocals, Dez Cadena on Guitar & Backing Vocals, Marky Ramone on Drums and John Cafiero (Osaka Popstar) on backing vocals. Described as nothing short of classic punk rock, the split CD is available in stores throughout Japan exclusively through the DIW/Disk Union label and in stores throughout North America exclusively through Misfits Records. The CD packaging differs slightly between the U.S. and Japanese pressings. Collector’s may be interested to know that the cover art for the Japanese Import edition (unavailable in North America except at the Misfits Records Online Store) is titled “Don’t Open Til Doomsday” and the North American edition is titled “Day the Earth Caught Fire”. In addition to having different titles featured on the cover, the Japan & U.S. pressings differ slightly in that they were each pressed from alternate masterings of the audio. Both the US & Japanese releases contain the same recordings but each bear minimal differences in sound and tone. Fiends can pick up a copy of the Misfits/Balzac split single at record stores throughout North America or order online from the Misfits Records Online Store where you’ll find the US pressing in stock as well a limited quantity of the Japanese Import edition.